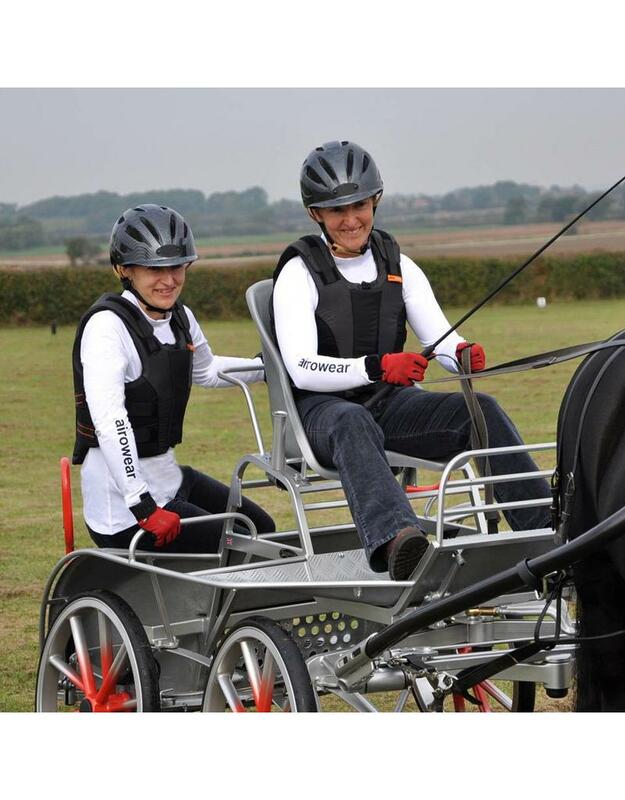 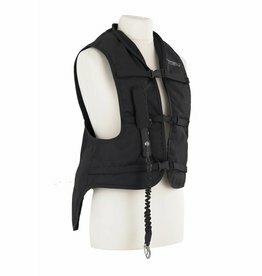 The Outlyne Carriage Driving body protector is designed to be made shorter in the back, allowing drivers in a seated position the movement necessary to handle their horses. 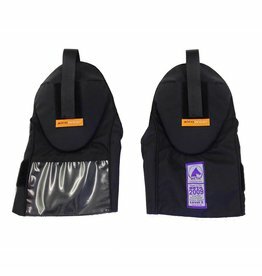 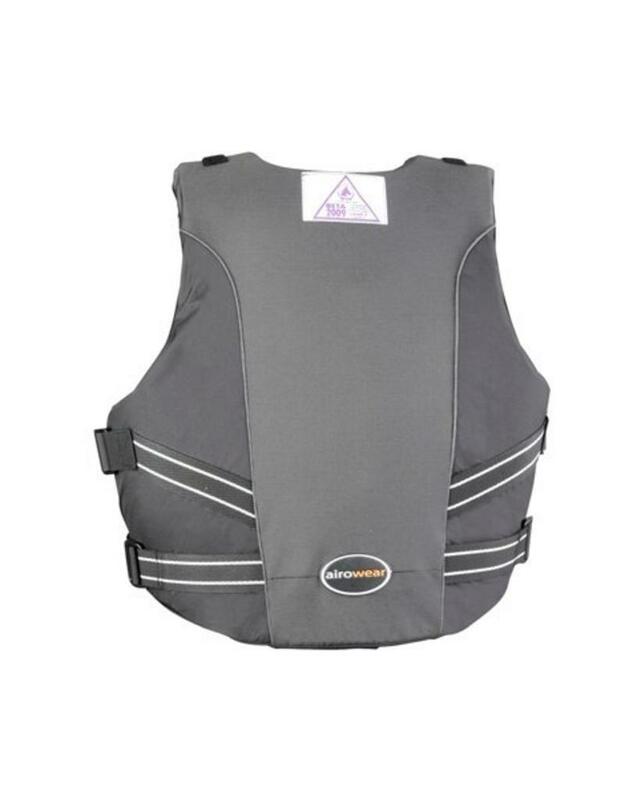 Available in Men's and Women's sizes, this body protector incorporates all the technological features of the popular Outlyne range. 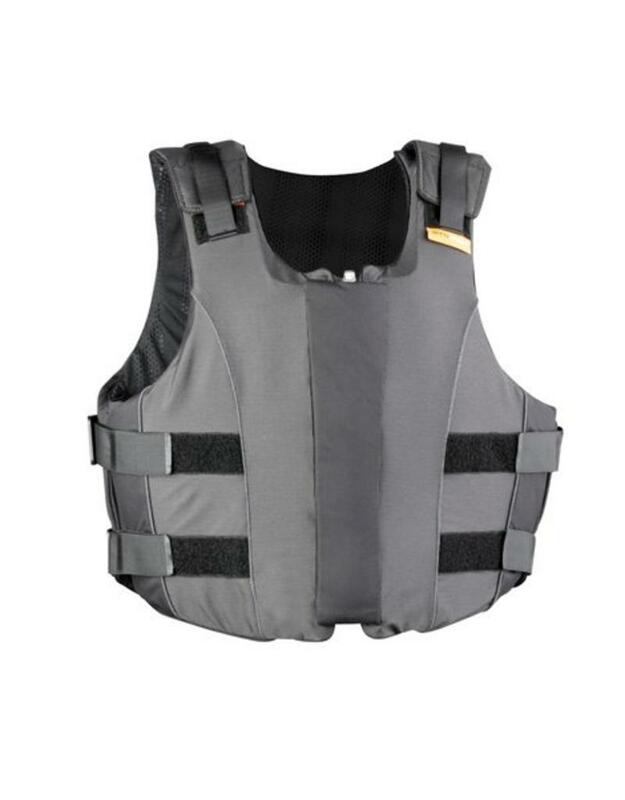 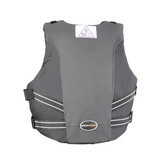 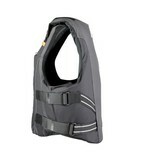 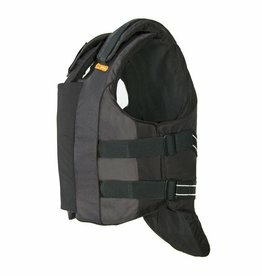 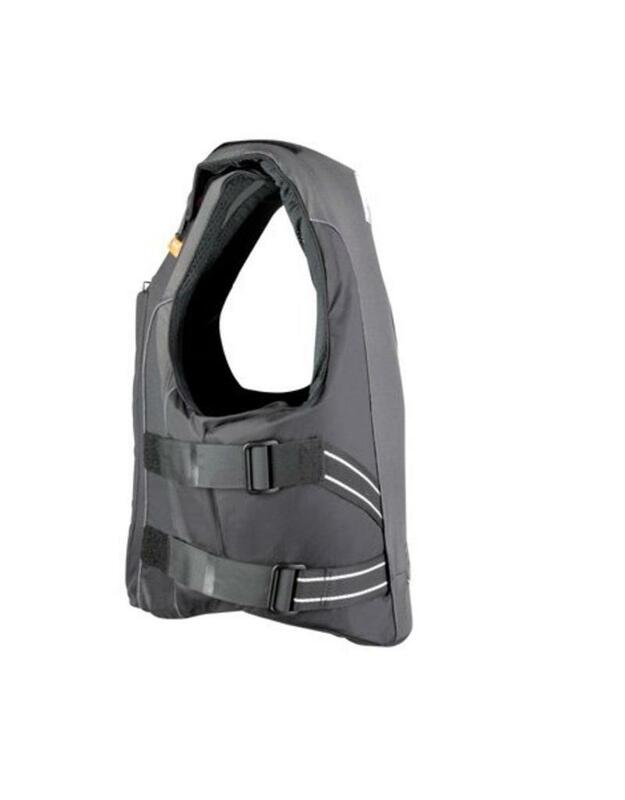 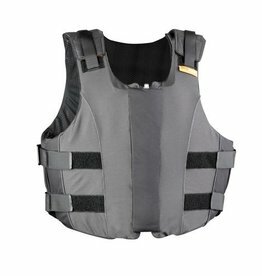 *This body protector has been designed and tested for use by Horse Drivers and Passengers only. 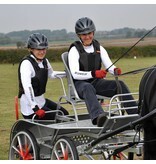 It has not been designed and tested for use by Horse Riders.